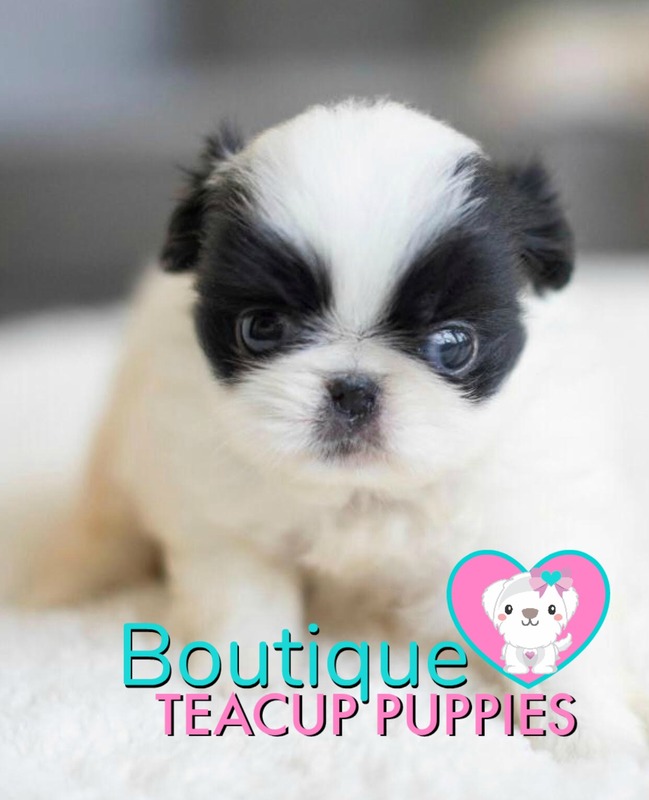 Weekly New Litter Arrivals to Boutique Teacup Puppies. If you are interested in the waiting list for our new arrivals contact us 1-888-743-0325. 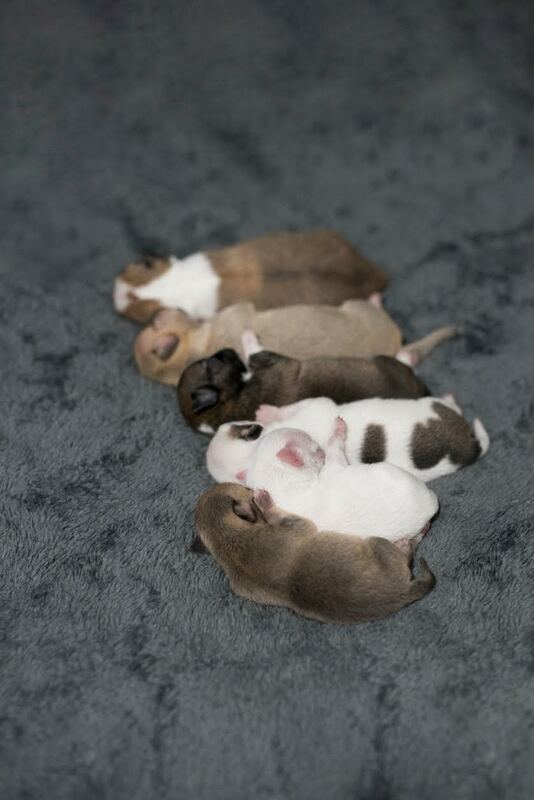 Below You will find our new puppy arrivals under 5 weeks old. 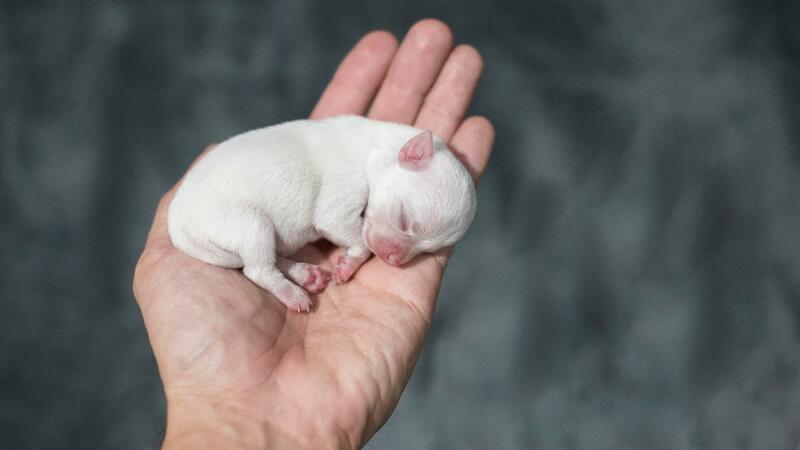 These puppies will not be ready to go until 8-12 weeks depending on breed. 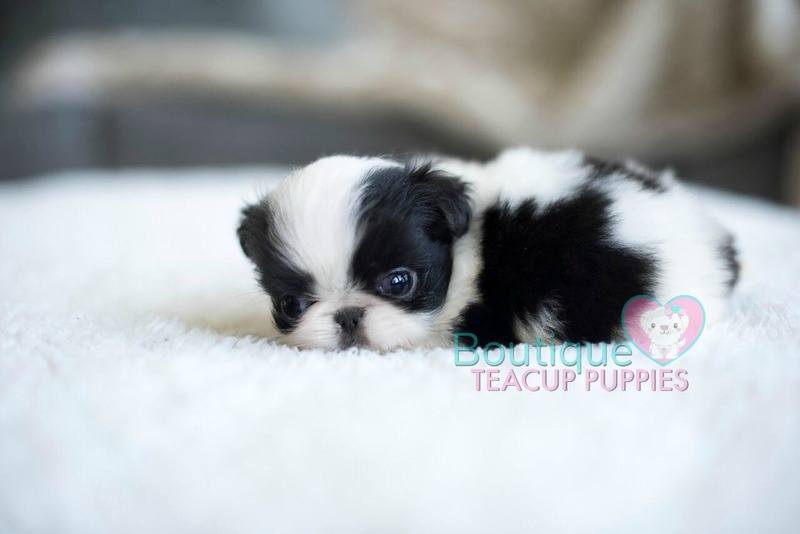 We are only accepting deposits on these puppies and its first come first serve. 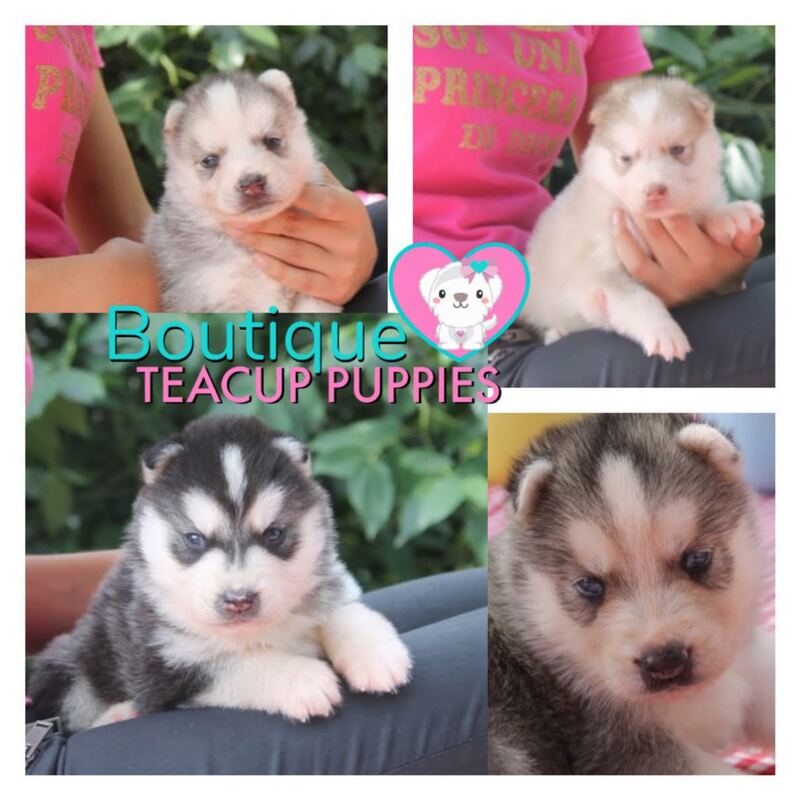 First deposit gets to have first pick of litters males or females. You can decide now or when we list individually on the website and can show you more photos and videos of the pups so you can decide. 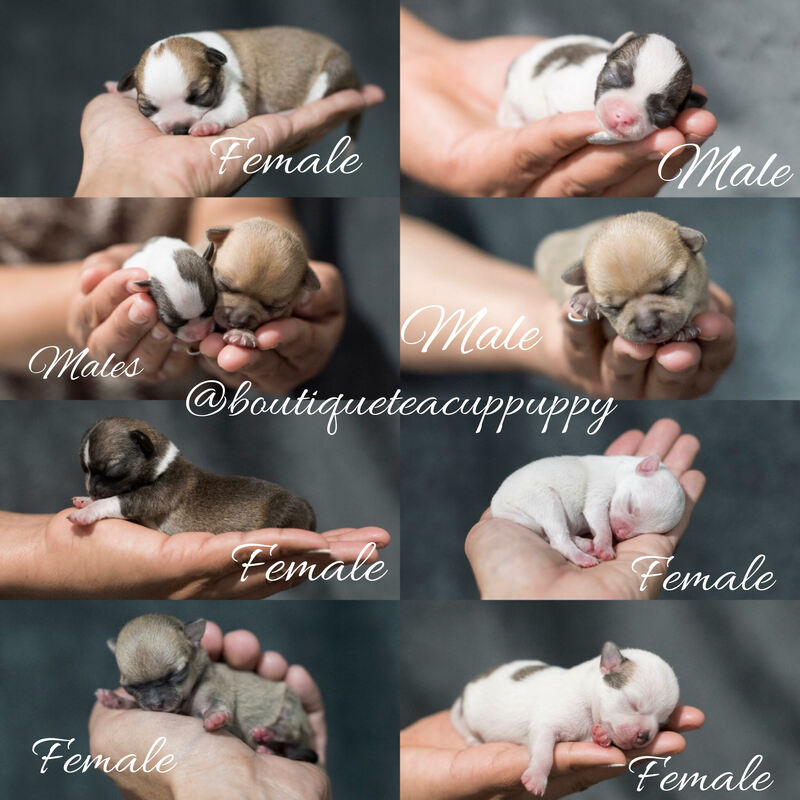 These pups are bred by our co-partner and breeder friend Fernando who has more than 20 years experience with showing and breeding amazing pedigreed, champion dogs. 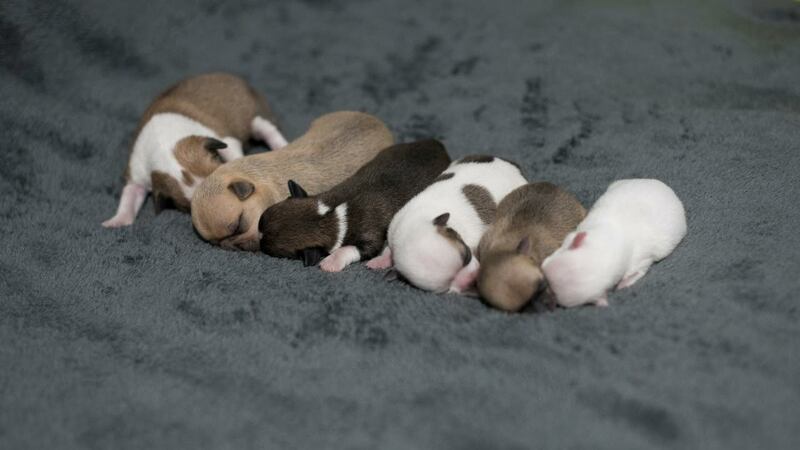 Each of these puppies are available with FCI /AKC pedigree as well for an additional cost for breeding rights. All pets are SOLD as pets only and the pricing below reflects pet pricing only. Our Co-owned lines are from Champions all over the world. 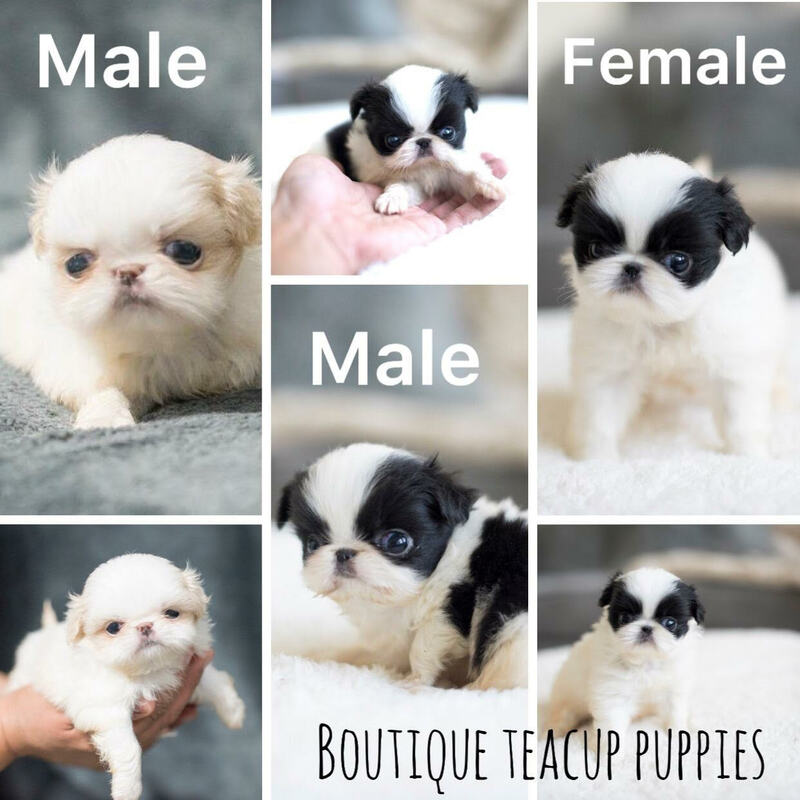 FCI/AKC pedigrees with full breeding rights for our pups that will be large enough to breed (females 4 lbs and males not size preference) will be extra $2000 on top of our pet price listed below and must be decided at the time of final payment as we do not issue pedigrees later. We offer free shipping in Mexico to Clients Located there! 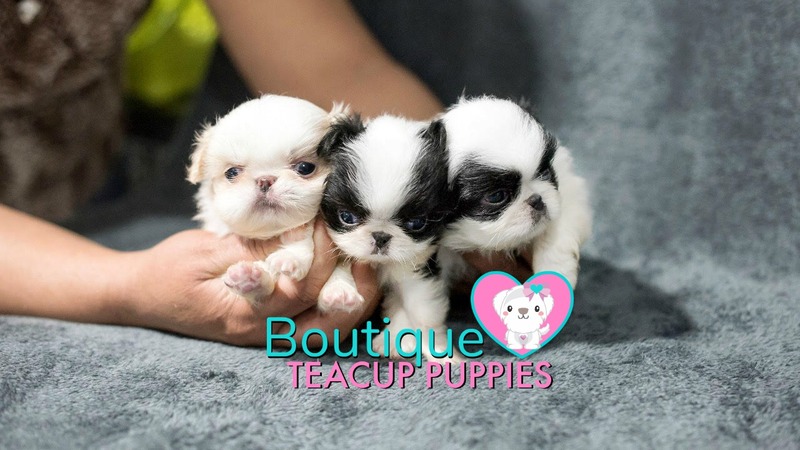 Deposit $1000 each to reserve your puppy.